Self-love is the core of our being; it’s our foundation. We must ensure that this foundation is rock-solid. How does one begin to cultivate self-love? 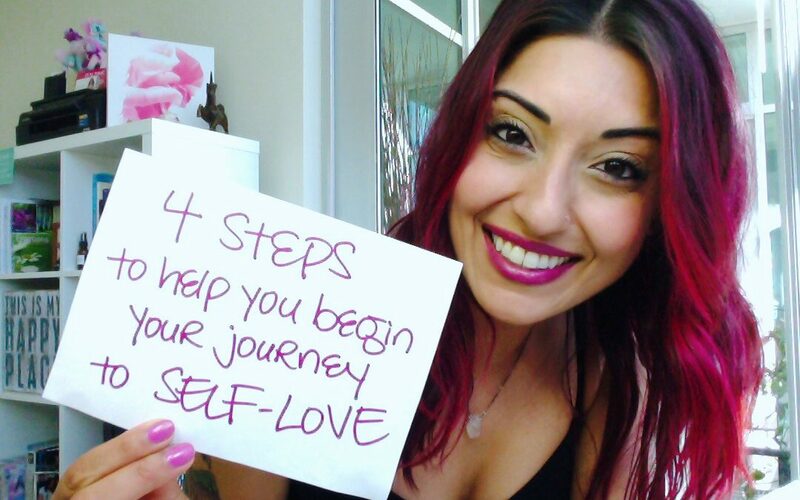 In today’s episode of Ruby T.V., I share with you 4 practical steps to help you begin your journey to self-love. Watch the video and feel free to ask questions in the comments below! © 2018. All Rights Reserved, Ruby Fremon LLC.